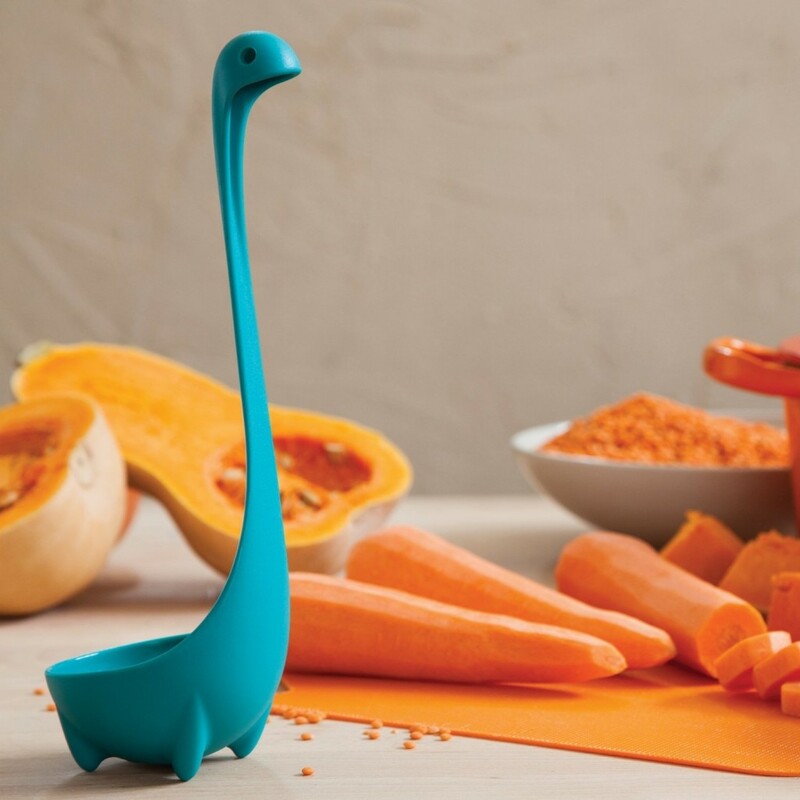 We found the Loch Ness Monster, and she’s adorable! 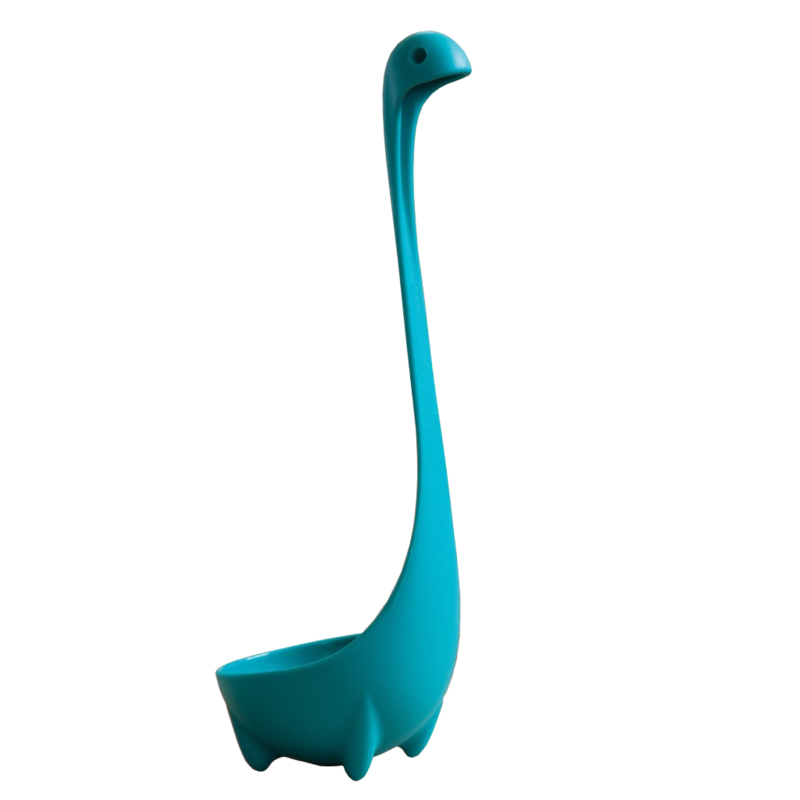 Now in soup ladle form. 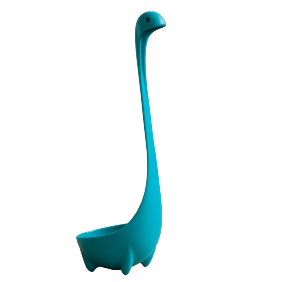 If teal is not your style, check out this green one, or even a pack of 6 ladles.